"Our goal is to quickly get people into housing where they can get the help and the support they've long been needing, while working to close the camp in a managed way," said Robinson in a statement. Instead, it wanted more modular housing units at a site already in operation, along with a new senior's centre at the Burnett Street site, and a "Made in Maple Ridge" model for supportive housing going forward. "The mayor was told that the plan that they brought forward ... wouldn't work," she said in an interview last week. "The people of Maple Ridge have been waiting too long. The people who are in tent cities have been waiting too long. We need to move forward. We're prepared to do that, with the city preferably, or without the city at this point. We just need to get going." 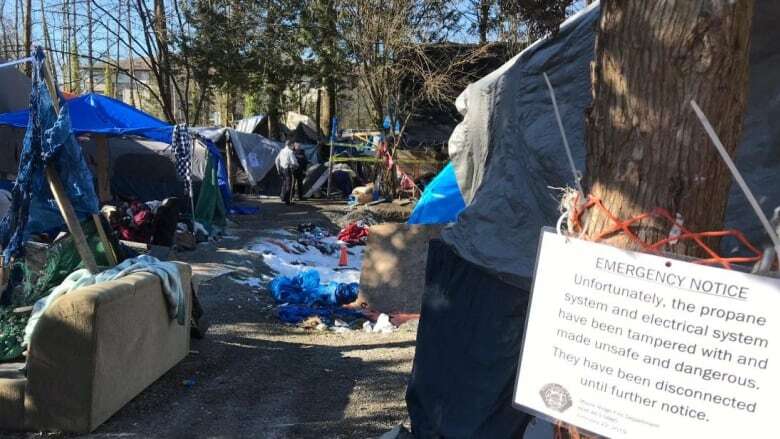 First, the community's relationship with homeless camps might be more strained than anywhere else in the province: three possible housing locations have been rejected (two by the province, one by the city), former Mayor Nicole Read received police protection following online harassment over her support of homeless community members and the controversy around the current homeless camp has featured plenty of conflict. "Housing is a component to this, but it is one small part of a very large puzzle that has to be solved. Drugs are the key here," he said in a debate during the campaign. "We're seeing communities where people are putting together welcome kits and wrapping their arms, so to speak, around people who have been marginalized for a long time. And I know in Maple Ridge this is possible too," said Robinson. 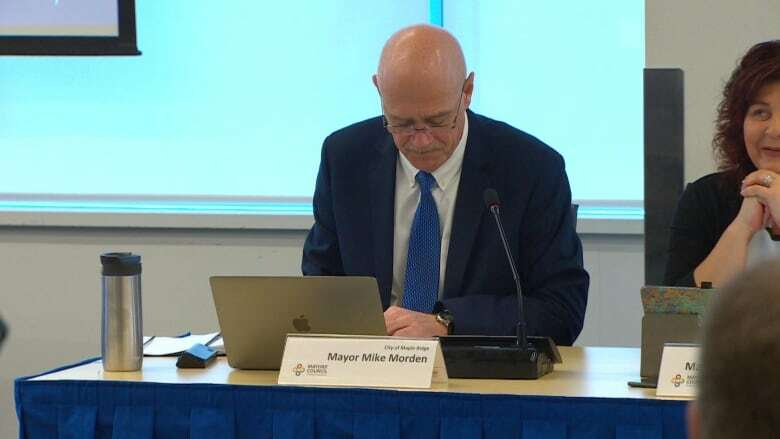 However, Morden declined multiple requests in person and in email to talk about the issues he's hoping to tackle in his community — the first mayor in this series to do so in three months — saying he didn't want to negotiate with the province through the media. 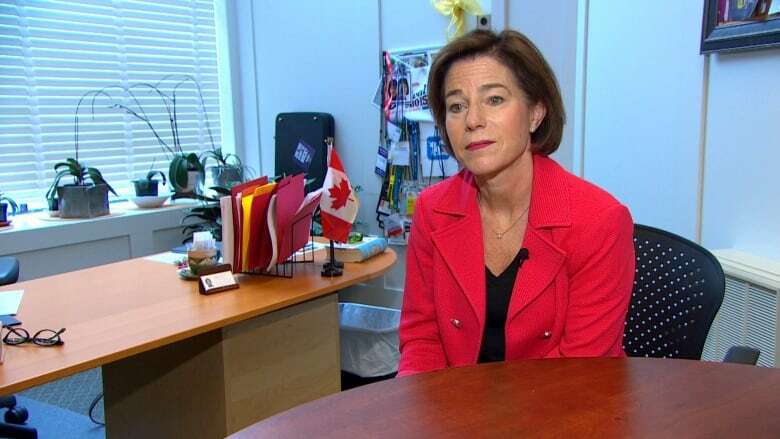 While he declined an interview, Morden did issue an emailed statement late in the day after the story was published, expressing disappointment with the province's decision. "I am troubled by this arbitrary decision made without significant dialogue on the city's social housing plan recommendations," said Morden of Robinson's announcement. "Our expectation was that city and provincial staff would work through a process together, gather the facts, overcome obstacles and make recommendations to address the immediate and long term needs in our community." "This community has extended itself to the end of its reach ... we continue to open more facilities and more move in," said Wesley Mann, chair of the Burnett Street Neighbours in Maple Ridge, who said he was disappointed but not surprised by the government's move. "We need treatment, mental health, after treatment care. We need these sort of things in order to cope with this, and the other communities that surround us don't have these facilities that we're putting in."